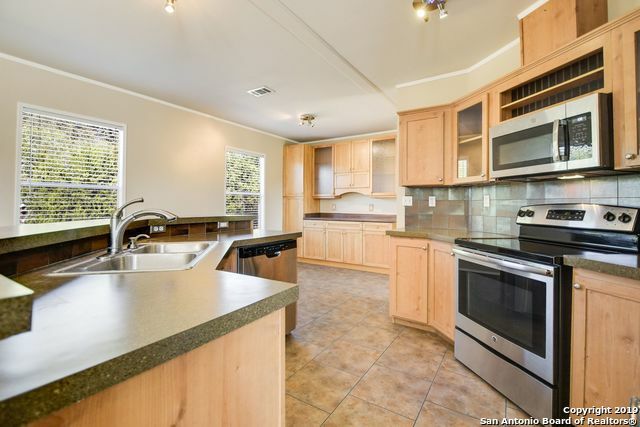 All TAMARACK SHORES homes currently listed for sale in Canyon Lake as of 04/20/2019 are shown below. You can change the search criteria at any time by pressing the 'Change Search' button below. "Charming three bed, two bath manufactured home situated only two blocks from the lake on approx. half acre lot (two lots). Buyer can add a home to the second lot for rental or sale. Second lot permitted for septic with plans. Master bedroom includes ensuite bathroom with double vanities and a garden tub. The home is complete with two large decks, one covered. Home has a view of the lake. Neighborhood has lake access and park with pool." 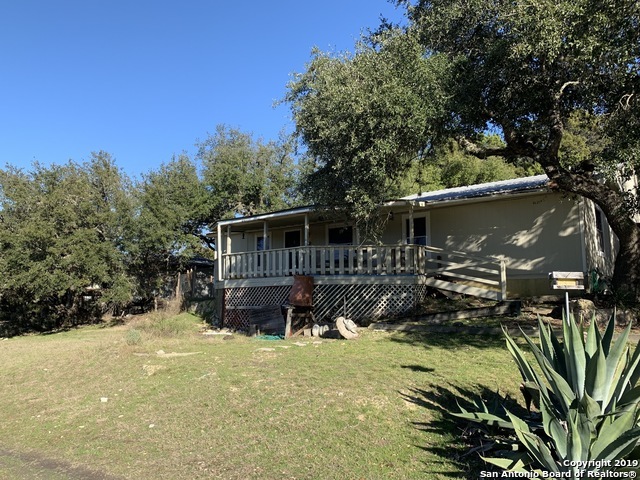 "Handyman special with just a short walk to Canyon Lake! You'll love lake living in a home you can truly make your own on a third of an acre of land. This property won't last long at this price; schedule your viewing today!"